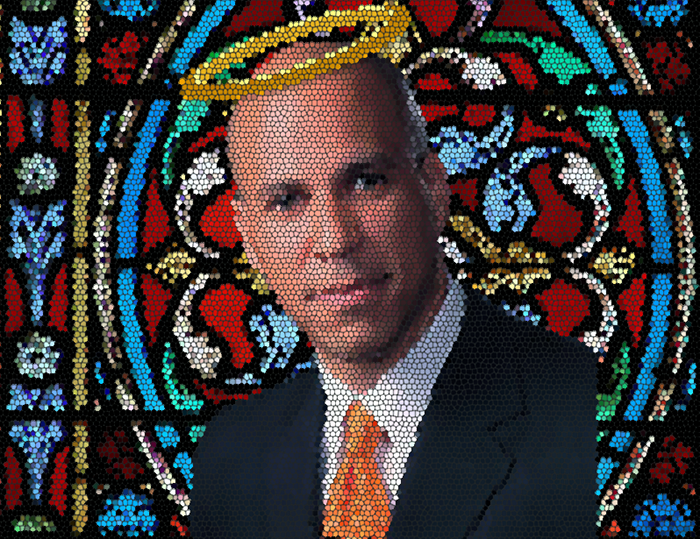 Senator Gropacus (a/k/a Cory Booker) defended Bob Menendez’s presumption of innocence while attempting to deprive Brett Kavanaugh of his. “What angers me is before we even had a Donald Trump elected, we had a cancer on the soul of our country; a criminal justice system that treats you better if you’re rich and guilty and poor and innocent,” said Booker. “We still had kids in my city- people think Flint, Michigan is some kind of an anomaly, there are a thousand jurisdictions where children have twice the lead blood levels than Flint, Michigan. I can go through the things that were going on before Donald Trump was elected that we seemed to tolerate in our nation, a level of injustice that, to me, is outrageous,” Booker added.